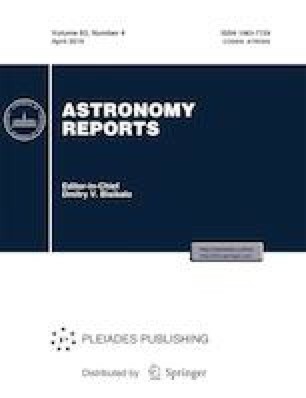 The paper presents a catalog of supermassive black holes (SMBHs) sharpened for interferometric observations at millimeter and submillimeter wavelengths, based on open sources. The catalog includes the object’s name, coordinates, angular size, and mass, the angular size of the gravitational radius of the SMBH, and the integrated radio flux associated with the radiosource concluding the SMBH at 20−900 GHz, planned for the Event Horizon Telescope, the future space mission Millimetron, and others. The catalog is intended for use during planning of interferometric observations of SMBH shadows. Russian Text © E.V. Mikheeva, V.N. Lukash, S.V. Repin, A.M. Malinovskii, 2019, published in Astronomicheskii Zhurnal, 2019, Vol. 96, No. 4, pp. 339–348.